Hi quality PLA filament from ColorFabb in the Netherlands. A Blue Grey PLA suitable for most 3D printers and 3D pens working with 1.75mm filament. Each spool is well embalaged in vacuum to conceil a fresh filament. PLA (polylactide) is a fully biodegradable and bioactive thermoplastic polyester derived from renewable resources, such as corn starch and sugarcane. A first choice for all 3D geeks. PLA is a good first choice for all kinds of prints. In the vacuum packaging there is also a silica bag to reduce moisture. We recommend storing the spool in a dry place, not to hot. See more under care advice. 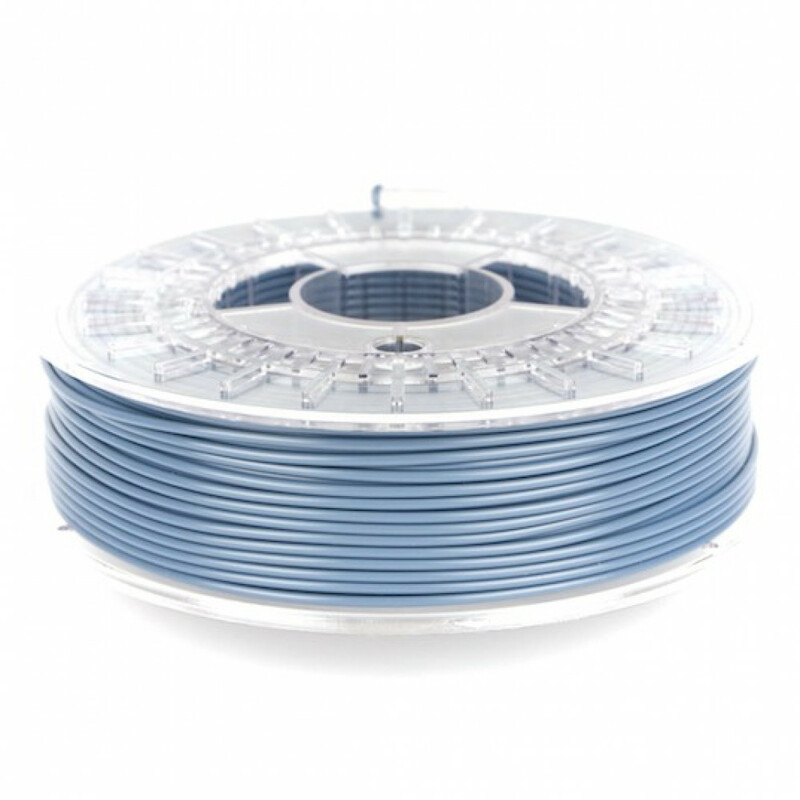 Colorfabb developed its own unique blend of PLA/PHA which results in a tougher and less brittle PLA 3D printing filament. PHA (polyhydroxyalkanoate) is like PLA a bio-polyester, so our unique blend is still 100% biodegradeable. 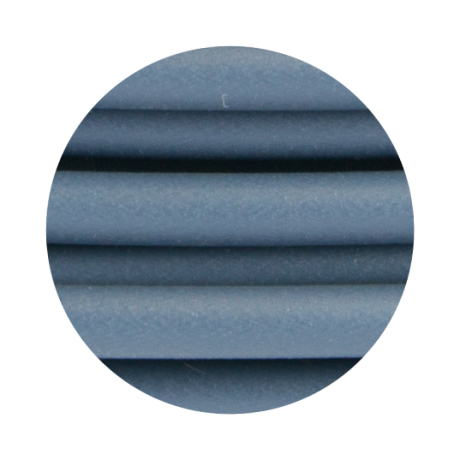 This material is available in a huge variety of colors where Blue Greyis just one of them. 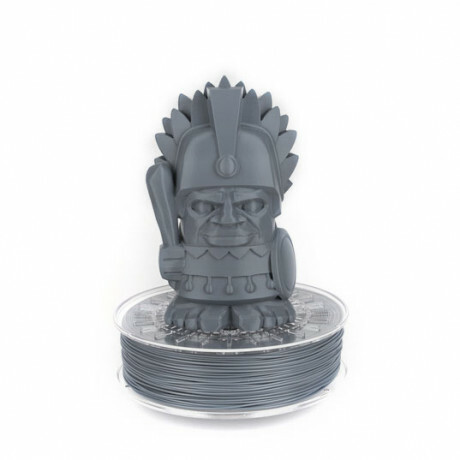 High quality filament of our own brand PLASTVERKSTAN, which fits most 3D printers for 1.75mm wire. Each roller is wrapped and vacuum-packed to preserve the thread. It can be printed with almost all 3D..